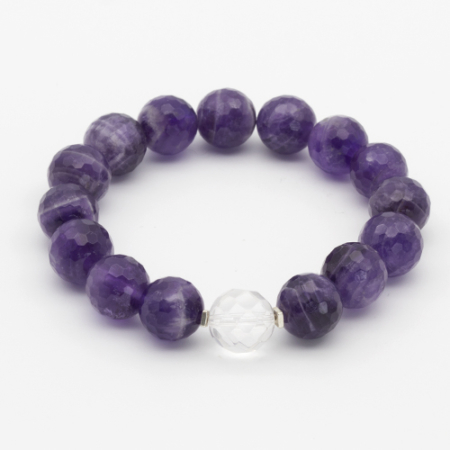 Amethyst is a stone of spiritual protection and purification. 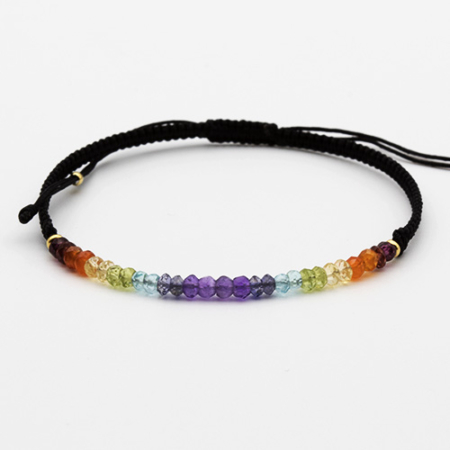 It helps to create an “energetic shield” of spiritual light around the body that wards off negativity. 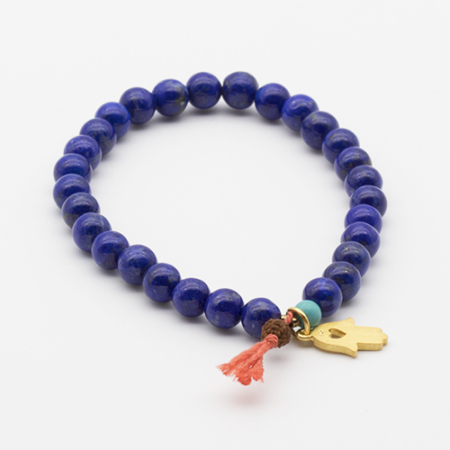 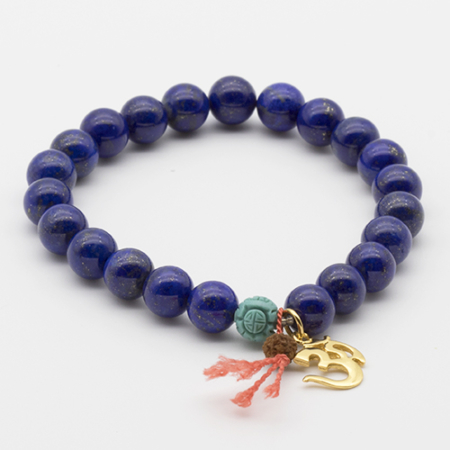 It increases psychic awareness, enhances intuition and encourages peace and stability.